Actress who played Maggie Sheffield on the Emmy Award-winning TV sitcom The Nanny. 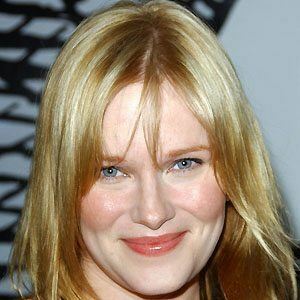 She also played Ryce Newton in the film Beethoven and its sequel. She had her first TV acting experience when she appeared in an episode of The Fresh Prince of Bel-Air. She played the role of Sue for several episodes of Beverly Hills, 90210. 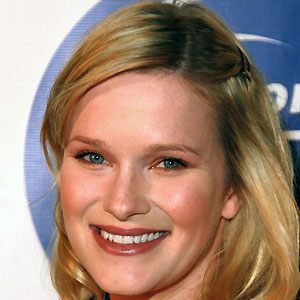 Both of her siblings are successful actors: her brother starred on The Young and the Restless and her sister starred on One Life to Live. Her most popular role occurred on the Nanny, which starred Fran Drescher.